Lost dog in Contra Costa: FOUND! UPDATE: The little dog Lula has been found and is home. 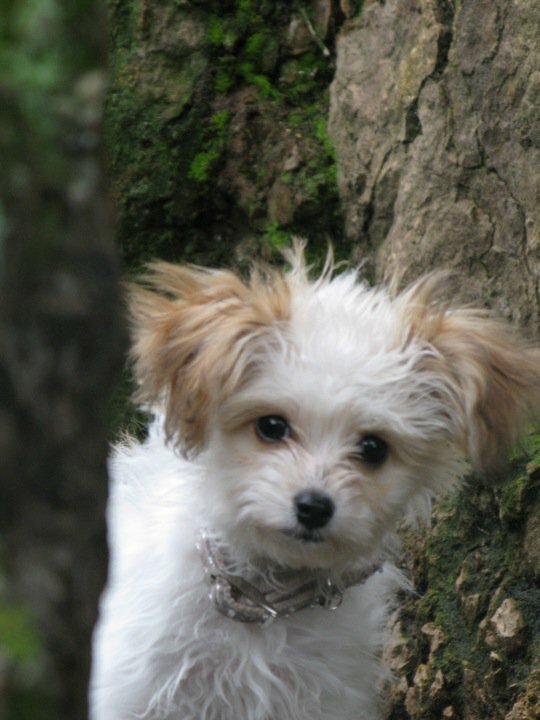 Someone’s little Bichon Frise mix was stolen in a Contra Costa robbery. They’re offering a reward for her return. I know Contra Costa isn’t in our neighborhood, but anything we do to boost the signal (spread the word on the internet) may help locate her. Here’s material from their website. The website also provides a donation button so you can add to the $500 reward being offered. If Lula isn’t found, the money will be donated to an animal-loving cause. Lula is the beloved pet of Rob and Julia Cassidy. She is small and fragile and NEEDS TO TAKE MEDICATION EVERY SEVEN DAYS for a medical condition…without it she may not survive. On August 6th, 2010 somebody broke into Rob and Julia’s home and stole several items including their precious puppy. Currently there is a $500 reward offered for her safe return. You can make a reward donation on this site via PayPal. Please spread the word because time is of the essence and she needs to be back home with her family. You can help by printing and distributing the fliers, send everyone you know the website and post it on FB. If someone has seen her or knows where she is – please call the number on the flier – there will be NO QUESTIONS ASKED! We are on KTVU! Check out the video and share it with as many people as you can!